The tournament returns with B Block action. Can El Desperado remain unbeaten? Can BUSHI finally get a much-deserved win? Will KUSHIDA turn his win into a streak? 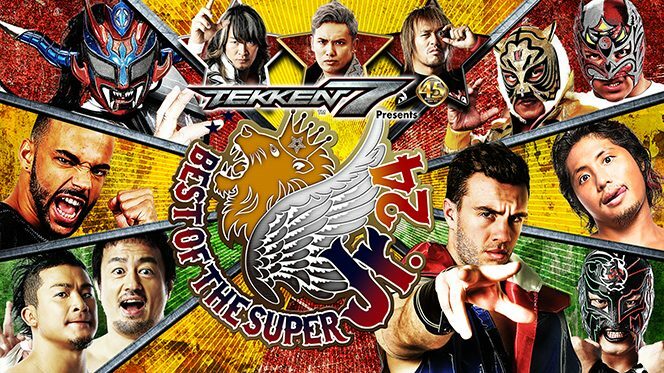 Speaking of KUSHIDA, he and ACH are the big match today and they had an IWGP Jr. Heavyweight Title match last year that made my year-end list. Overall: 7/10. Outside of the opener, this is an easy watch. The other three matches are all fun and different. Guys like KUSHIDA, Desperado, ACH and Tiger Mask (sans this show) continue to do a good job and the B Block has been better than expected.